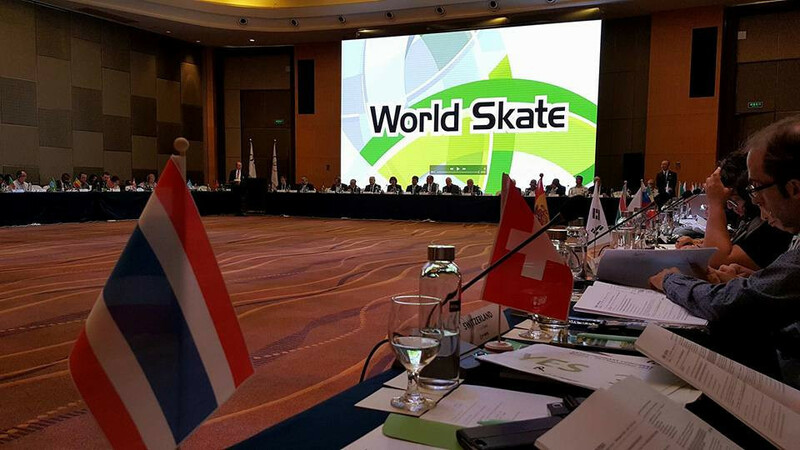 A name change from the International Roller Sports Federation (FIRS) to World Skate has been officially approved at a Congress in Nanjing. The move which also see the International Skateboarding Federation (ISF) merged into the world governing body, was announced subject to Congress approval earlier this year. Skateboarding is due to feature as the only roller sports discipline at Tokyo 2020. It is claimed the merger will help to provide a more modern platform for the management of all skate disciplines. The two governing bodies claim the decision will also allow allowing autonomy for the governance, development and management of skateboarding through a commission chaired by Gary Ream, the current ISF President. A detailed official announcement was not made following confirmation of the decision, however. "Of course everybody is thrilled about the future awaiting our Federation and we couldn't be more happy to underline this historical decision made by FIRS Congress," World Skate communication manager Simona Mercuri told insidethegames. "World Skate as a brand and an idea is a perfect fit for the next century of roller skating and skateboarding history." Skateboarding was added to the 2020 Olympic programme in August 2016, along with baseball and softball, karate, sport climbing and surfing. FIRS was selected as the world governing body, rather than a specific skateboarding organisation. This was because neither the ISF nor the World Skateboarding Federation (WSF) were eligible to apply because they were not recognised by the International Olympic Committee. Both groups are based in the United States, with the ISF in Pennsylvania and the WSF in California. 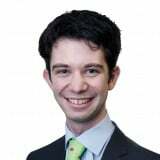 The Tim McFerran-led WSF opened a lawsuit against their rival bodies after appearing to have been cut out of the process. It remains unlikely that much that most of the skateboarding community will have much to do with the new organisation.